The sleeve case is a perfect match for your new X60 Tablet notebook. The glove-like fit of the sleeve case not only protects your tablet from scratches and the elements, but also saves you time by letting you write to the tablet without having to remove it from the sleeve. Discreet branding, leather-like material and fine workmanship complement the look and feel of your ThinkPad X60 Tablet. 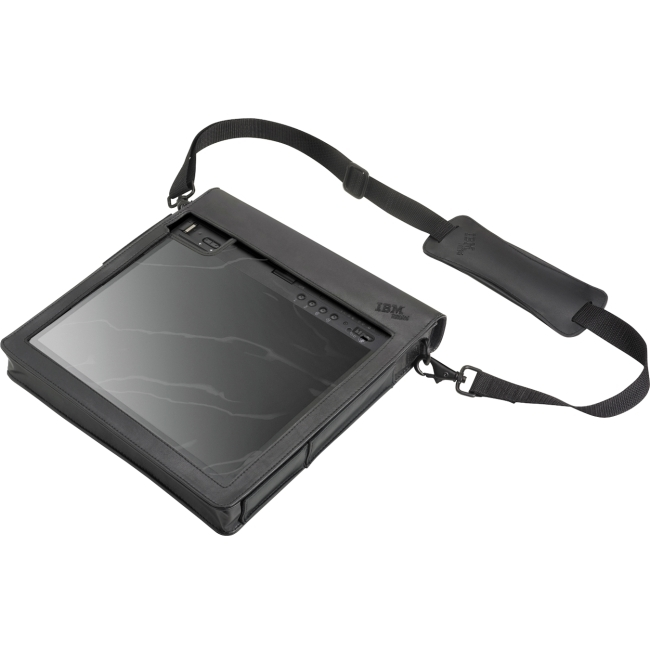 The sleeve accommodates tablet notebooks with either the ThinkPad X60 Tablet 4 Cell or 8 Cell Li-Ion Battery installed.